Meet the Designer | I am happy to introduce you to a wonderful digital designer – Krista Sahlin. Krista is the designer behind Sahlin Studio. I have admired Krista’s work for a while now, and I hope you enjoy getting to know her too! 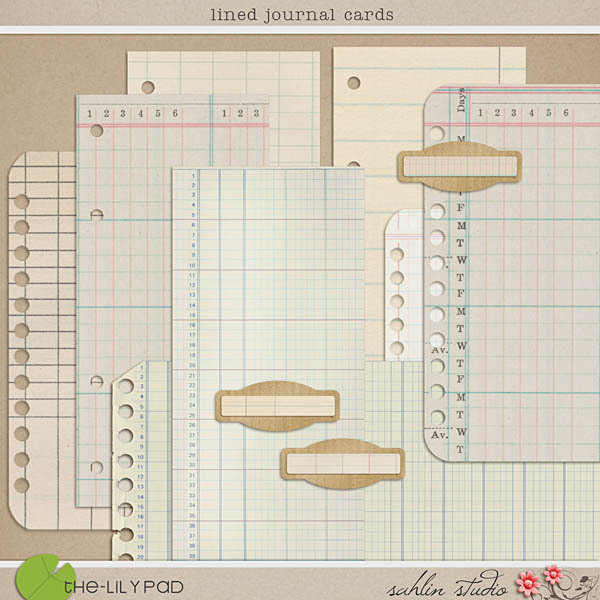 Sahlin Studio | Krista’s digital scrapbooking products can be found at Sahlin Studio at The Lilypad. She typically adds a new product or a new collection every Friday. In her store, you can find paper packs, element packs, full kits, alphabets, word art, templates and so much more. Sahlin Studio Creative Team | Krista’s design team consists of over 30 very talented design team members. Her design team is a vital part of Sahlin Studio and she occasionally takes on a new creative team member but is not actively looking right now. More information about her team and a full list with links to their galleries and blogs can be found here. Fun Facts | Krista’s favorite food is Godiva Chocolate Truffles (which makes me love her even more!) and her favorite color combination is turquoise and yellow because “they make me happy.” Her favorite Friday night tradition is to go out to eat with her family. Where to find Krista and Sahlin Studio | Besides the Sahlin Studio Store, you can find Krista at her website Sahlin Studio, at Facebook/Sahlin Studio, and at Twitter.com/Sahlin Studio. For more information about Krista, her designs and her creative team, visit her at the Sahlin Studio Blog. You can also sign up to receive a free Sahlin Studio newsletter here. I hope you’ve enjoyed meeting Krista Sahlin! If you’d like to suggest a designer for a future column, please let me know at steph@scrapbookupdate.com or leave me a comment here. Great work by talented digital designer; it was beautiful family photo album designs. By digital designing you can produce the best quality digital designed photos that is transmitted and reproduced very easily.